I've just got back from holiday with my family and enjoyed a simple example of visual management in practice whilst away. We went on a boat trip where there were a few options on what route / trip you could take. 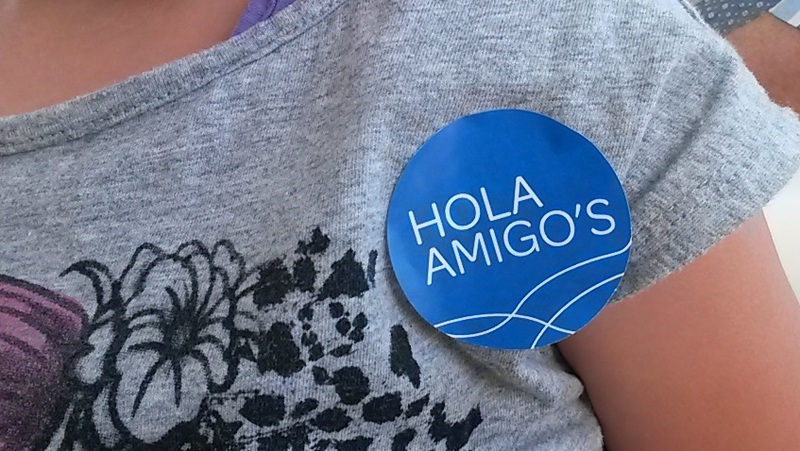 When we got on the boat my family got a blue sticker attached to our t-shirts. My oldest daughter asked why we had stickers and many other people did not. The answer became clear to her when we docked and all people with blue stickers were told that they were at their destination. A member of staff then walked around the boat, clearly checking that no people with blue stickers were still onboard. Simple, low cost and effective. That's the essence of visual management; taking away the need for analysis and interpretation in order to manage a process. Visual management systems don't have to be complicated and expensive. 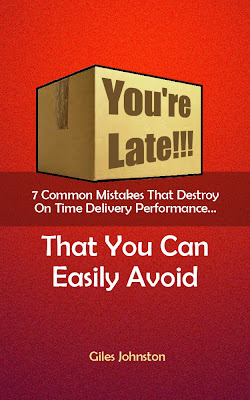 They are all around us and yet many businesses don't take advantage of this approach. Do you use visual management methods in your business? 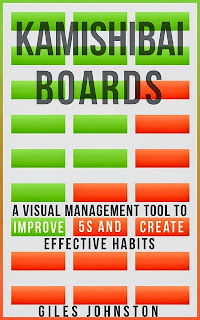 If you want to learn more about a very simple and effective visual management tool, to help your business become more effective, then check out my book on 'Kamishibai Boards' - available on Amazon Kindle.